Well, I am this guy. I have two hands with one thumb on each hand. So guess who has two thumbs and I need a beer. That's right; it is me. I pretty much said that already. 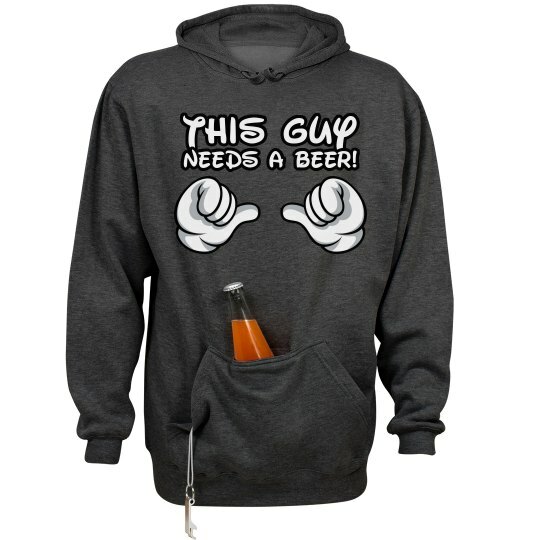 Custom Text: THIS GUY | NEEDS A BEER!